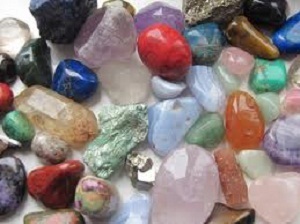 In my last post we discussed using stones and crystals for weight loss and I briefly mentioned cleansing your stones. So, I thought I should dedicate this blog as a “how to post”. 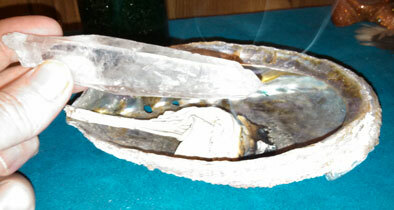 As shaman, we often call upon the Stone People to assist us with healing, protection or attracting specific energies. 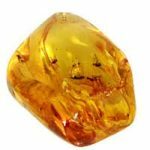 As more and more folks are learning about the power of stones and crystals, their use has become more common. This entry was posted in Nature Wise, Stone People Speak on February 3, 2014 by Debbie. Today I want to discuss how the Stone People can help us keep our New Year’s promise to our self to shed some excess pounds. By now, some of us are already waivering and being drawn back into old habits. 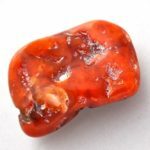 Fortunately there are some wonderful stones and crystals that can be used as tools and support to achieve your weight loss goals. This entry was posted in Nature Wise, Stone People Speak on January 20, 2014 by Debbie. My most recent blog on Shaman’s Blog was about forgiveness as an act of self-love. So, for today’s Nature blog, Rose Quartz, seemed a logical choice for discussion. It’s also a stone I find myself using often in journeys with clients who are working with issues of self-love, self-esteem and lack of nurturing. Rose quartz deposits have been found in Madagascar, India, Japan and Brazil, as well as in South Africa and South Dakota in the USA. It’s color ranges from very pale translucent pink to deep pink. Since Rose Quartz doesn’t occur naturally in many quartz formation, it’s less often found as crystals, than in a large formation. For you astorology buffs out there, rose quartz is linked to the star sign of Taurus,to Libra as a secondary stone and to both the sun and the moon. Numerologically, it resonates to the number 7. 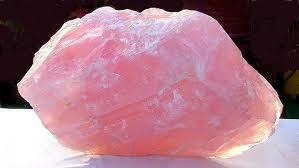 Rose quartz is a receptive stone and tied to both the elements of fire and water. This entry was posted in Nature Wise, Stone People Speak on March 1, 2013 by Debbie. Sorry we’ve been out of touch for a while. An unusual winter here has left us scrambling and adjusting to life in the forest again. If you’re interested in the story, there’s more at Shaman’s Blog. But we now have communications again and internet, so it’s been some time of catch up and clean up. Gary found this interesting article and I thought it was perfect for this blog. What messages did these stones hold for the shaman? Archaeologists have unearthed nearly 5,000-year-old shaman’s stones in a rock shelter in Panama. The stone collection may be the earliest evidence of shamanic rituals in that region of Central America, researchers say. 5,000-year-old shaman stones found – Technology & science – Science – LiveScience | NBC News. This entry was posted in Nature Wise, Stone People Speak on January 21, 2013 by Debbie. As I was thinking about this week’s blog, I was trying to decide what stone to feature, as the Stone People were asking to speak. As I was thinking about quartz, petrified wood pushed its way into my thoughts. 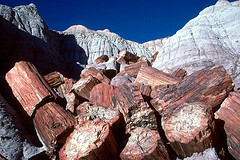 It immediately reminded me of our trip to the Petrified Forest in Holbrook, AZ many years ago. This entry was posted in Nature Wise, Stone People Speak and tagged Petrified Wood on September 30, 2012 by Debbie.